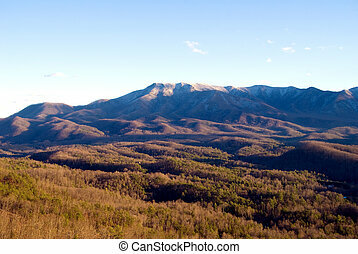 Appalachian mountains. 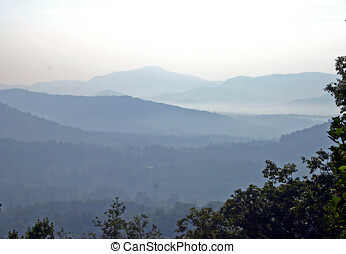 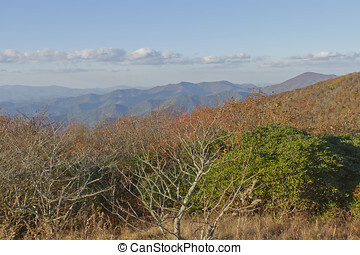 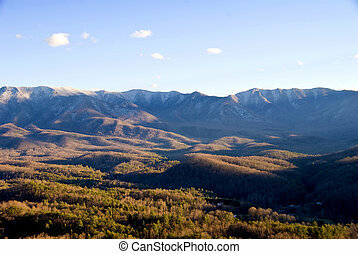 View of appalachian mountains in north georgia, usa. 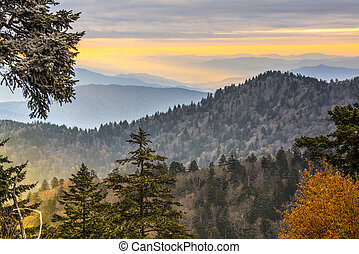 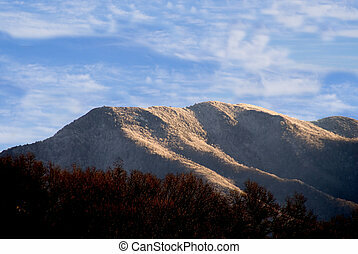 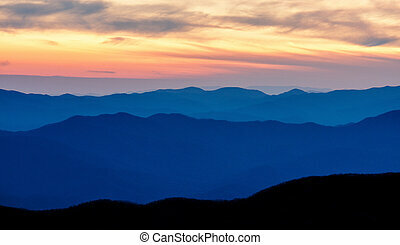 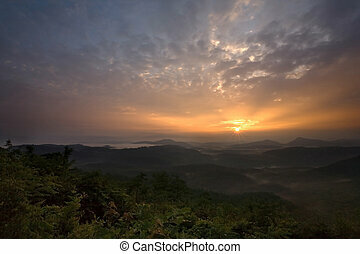 Appalachian Mountains in shadows during sunrise. 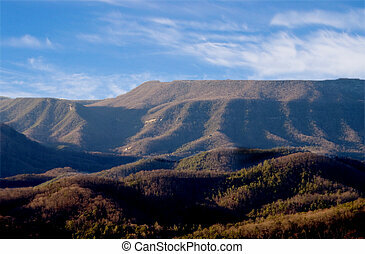 A full moon over the Appalachian Mountains. 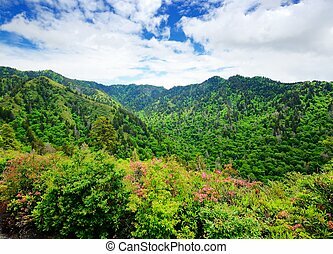 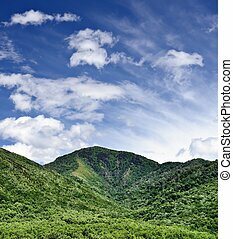 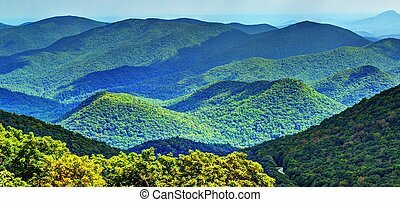 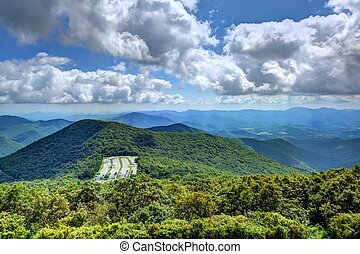 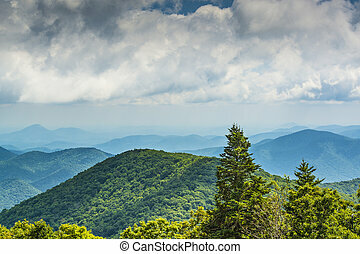 The Appalachian Mountains of the Eastern United States. 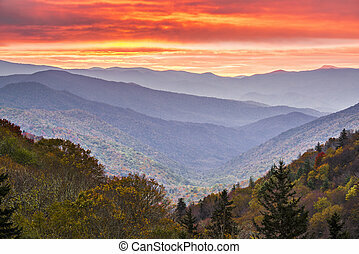 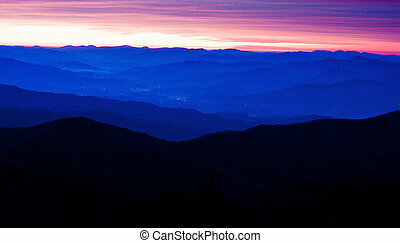 City Lights twinkle below the Appalachian Mountains during sunrise. 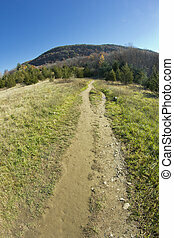 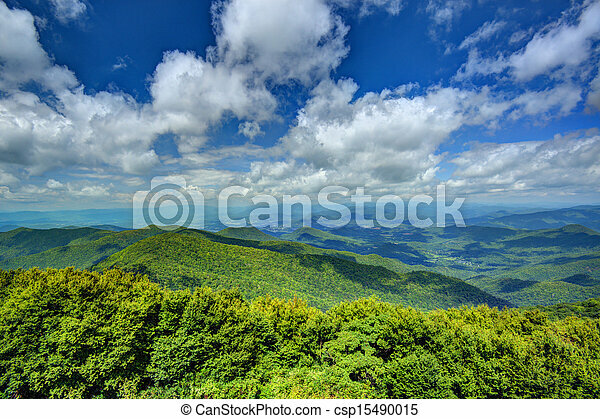 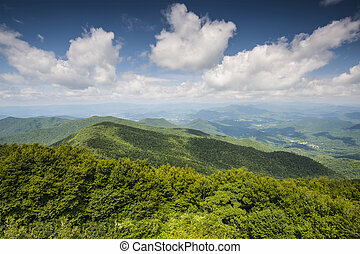 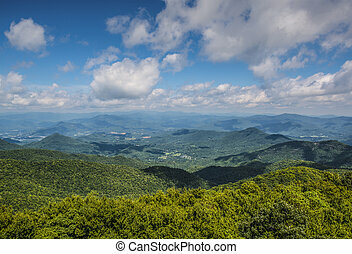 The view of the Appalachian mountains of the eastern United States. 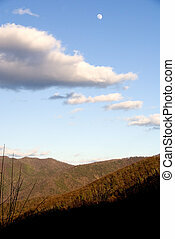 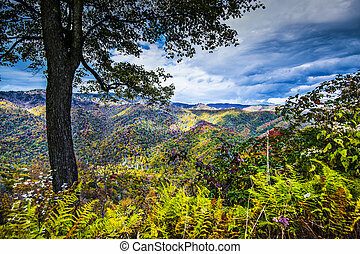 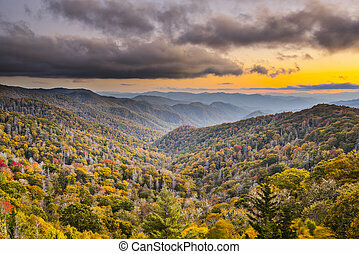 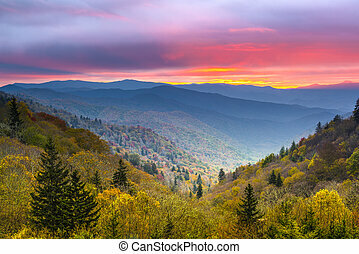 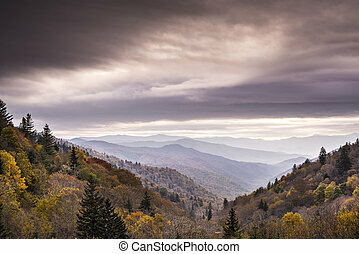 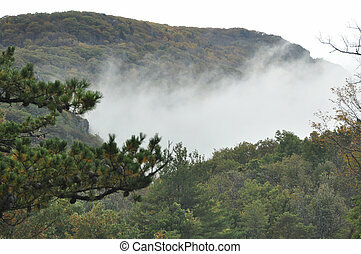 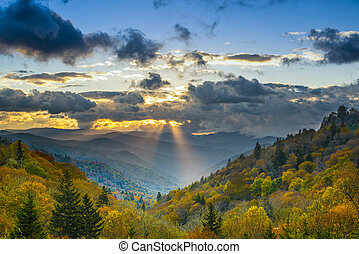 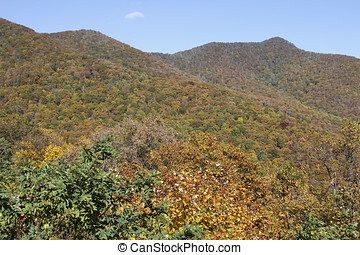 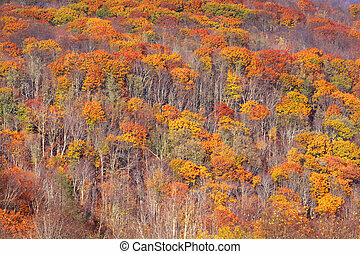 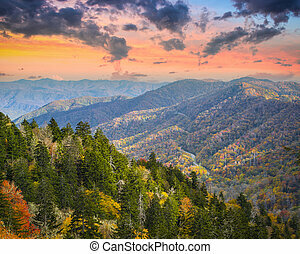 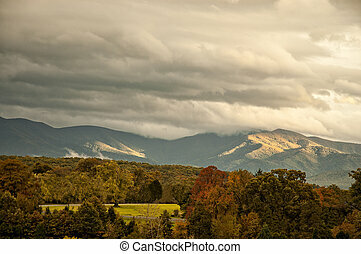 The beautifful Appalachian mountains in West Virginia during autumn colors as the sun highlitghs the clouds.